Why Doesn’t Anyone Want To Be The Next Speaker Of The House? John Boehner shocked a lot of people on both sides of the aisle when he announced that he was retiring as soon as a new House Speaker is elected on October 29. To most, though, the vote would be an easy one as Majority Leader Kevin McCarthy was groomed for the gig, and would effortlessly slide right in and keep the well-bronzed machine running with the same sort of indecisiveness and childish fighting that we’ve come to expect from Washington D.C. But then a really dumb thing happened – McCarthy sort of bragged that the House Benghazi committee was derailing Hillary Clinton’s political career, and his opponents had a field day with it. 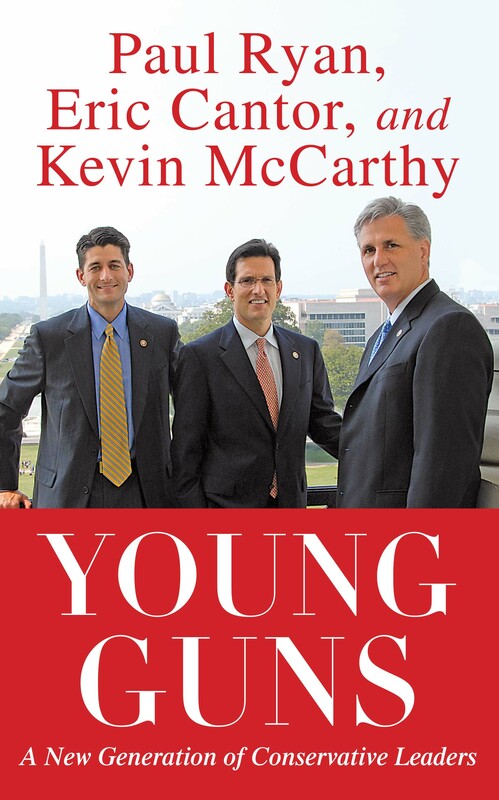 Because of this negative attention, McCarthy, once considered one of the GOP’s “Young Guns,” announced that he doesn’t want to be Speaker anymore either. With rumors suggesting that the party is in complete chaos now – some adult politicians even reportedly spent yesterday’s meeting crying in the cloakroom – Boehner has agreed to stay on “until the House votes to elect a new speaker,” but when that will happen is a mystery. In the meantime, we can all sit back and watch as names are thrown around left and right, from Daniel Webster to Mevin McMarthy, a man who looks suspiciously a lot like Kevin McCarthy with an old timey mustache, but he totally swears he isn’t. For more on who is qualified to replace Boehner, anchors Tom Storey and Briana Lane weigh in on today’s episode of The Desk.